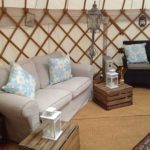 Having a couple of places of interest for guests to wander through makes a big difference to any event. 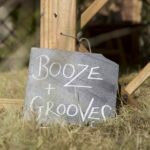 Add some hidden surprises or quirky elements to complement your event, and turn it into a truly unique experience! 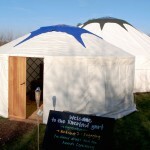 Use our Yurts, big and small, to add a touch of magic to your event to make it the best party a’round! 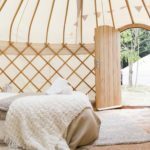 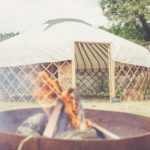 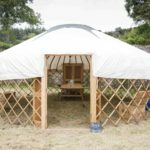 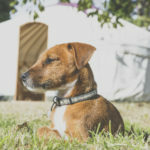 A 24ft yurt for a silent disco perhaps, an 18ft yurt as a chill out zone for the kids, a 10ft Photo Booth, or how about a surprise honeymoon suite in the woods for your Husband/Wife to be!